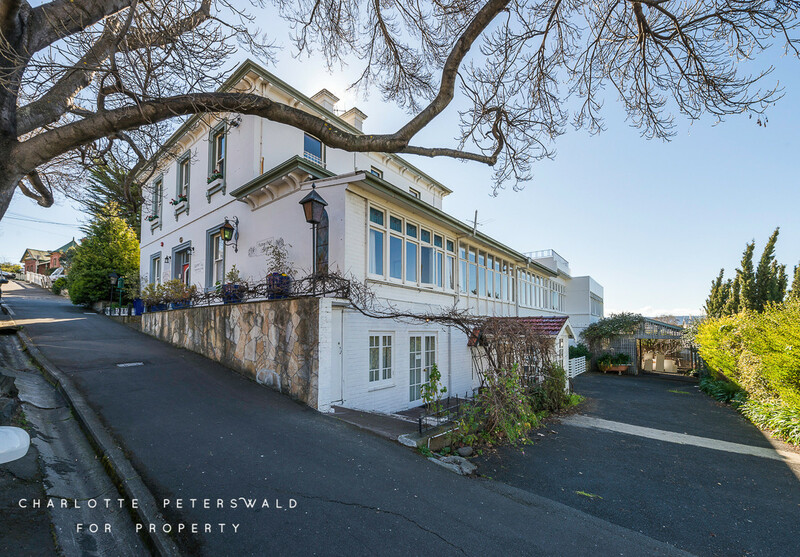 The iconic Georgian property known as BATTERY POINT MANOR C1838 has been utilised for several years as a successful accommodation establishment in the heart of Battery Point and on the approach to Salamanca Place. 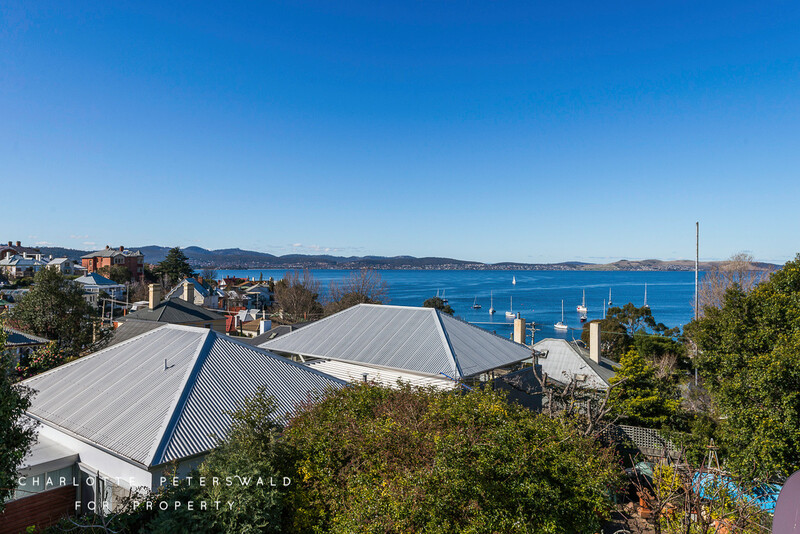 Sited proudly on the crest of Cromwell Street capturing magnificent views to the harbour as well as the varying rooftops of the historic homes for which Battery Point is renowned. 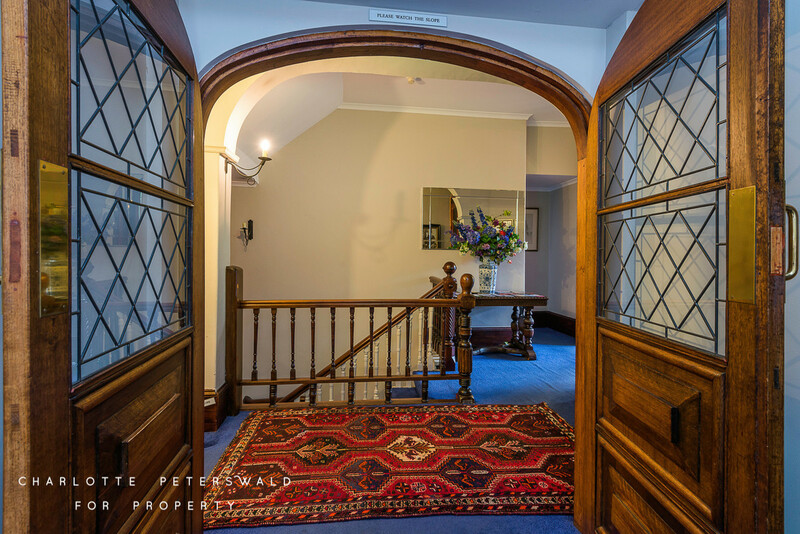 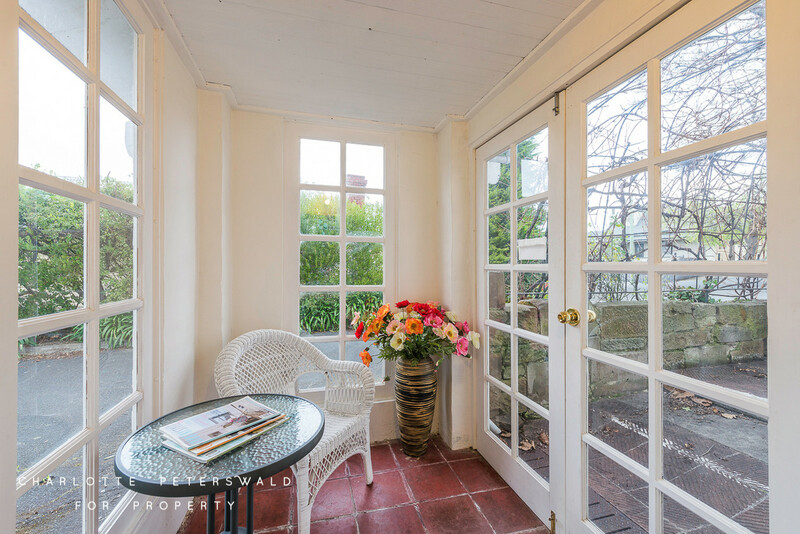 With numerous original features intact, mindful of the importance of retaining the integrity of the Heritage aspect of the property, whilst also recognising the requirements and needs of today’s lifestyle with facilities and amenities upgraded over time to suit. 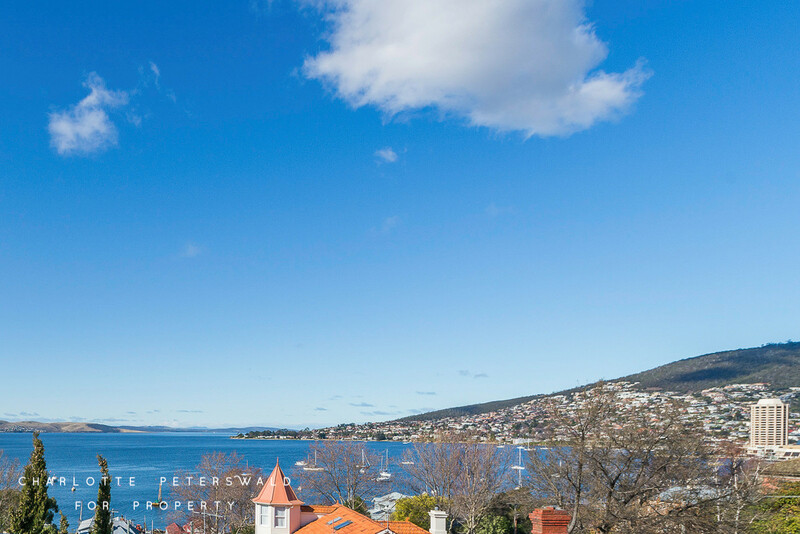 The property offers immense potential for further improvement and value adding and for those who seek the opportunity to invest in the best, or perhaps those purchasers who aspire to residing in Hobart’s most desirable suburb, this may be just what you have been seeking. 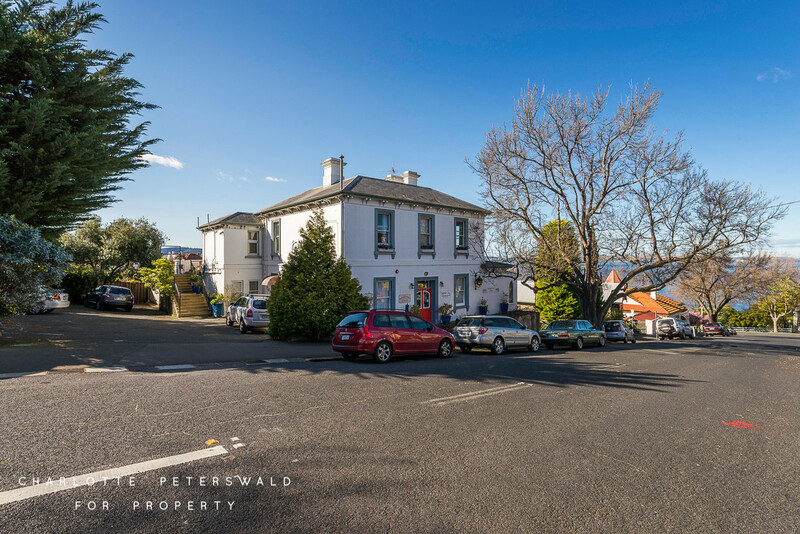 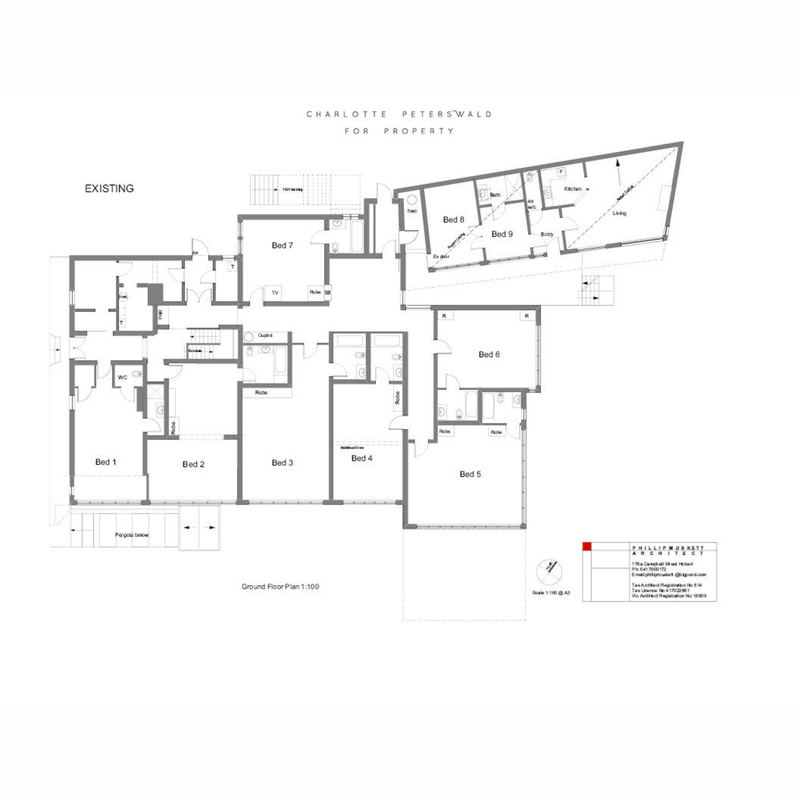 The much sought after location of this property, whether it be continued use as accommodation, possible conversion to apartments (STCA), or purely as a substantial residence, is a rare offering indeed. 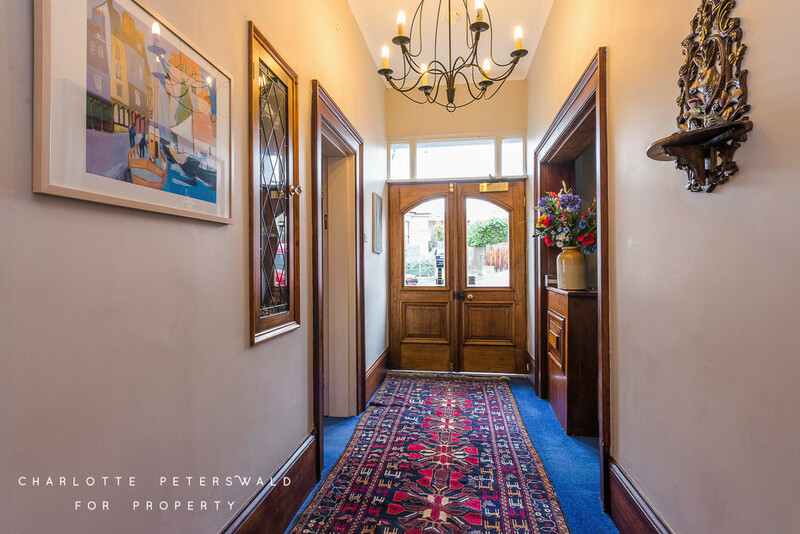 Extremely substantial, this 750 sqm property spread over 3 levels, offers exceptional accommodation incorporating a three bedroom ‘Penthouse’ apartment and self-contained one bedroom ‘managers’ flat. 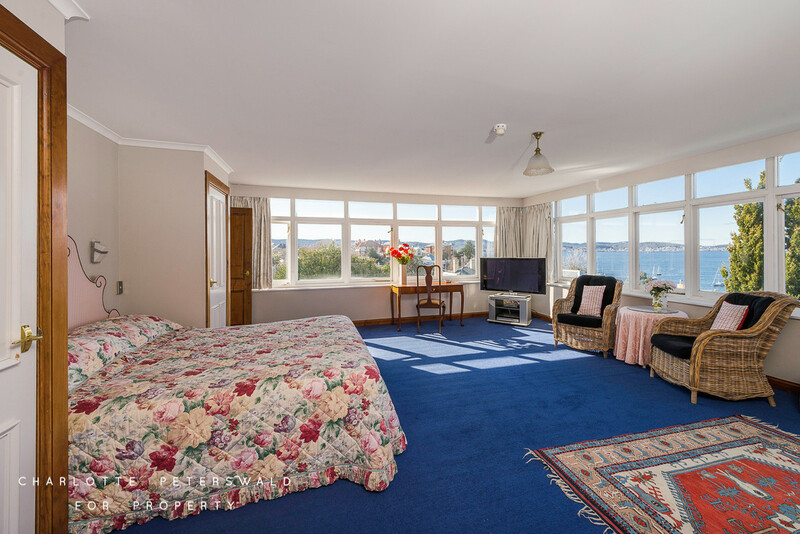 Sited on an extensive 1300m2 allotment providing numerous car parks and level gardens with the majority of the rooms displaying the delightful water views and sunny northerly aspect over beautiful Battery Point. 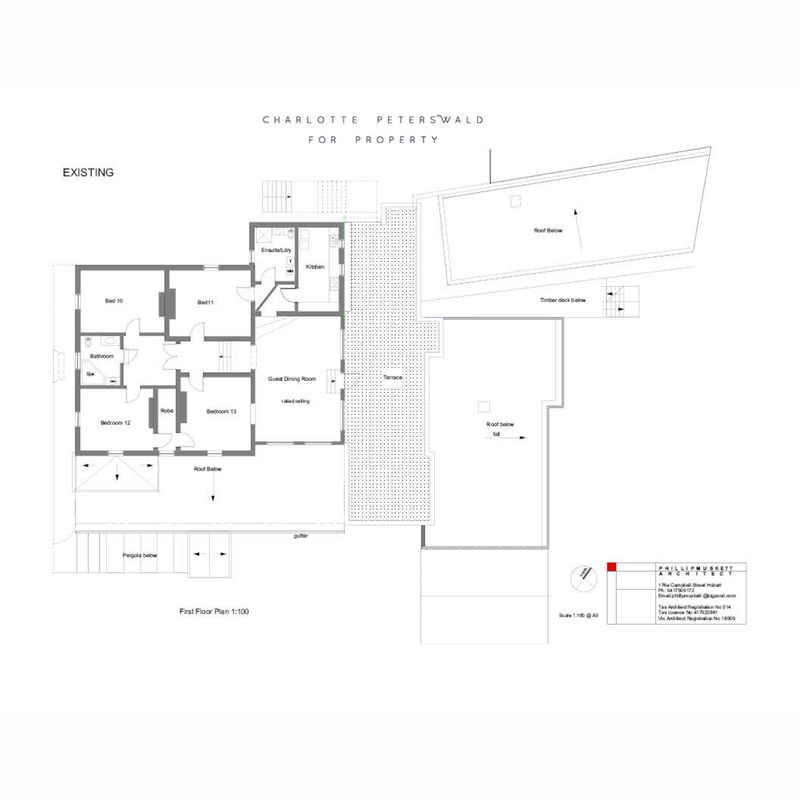 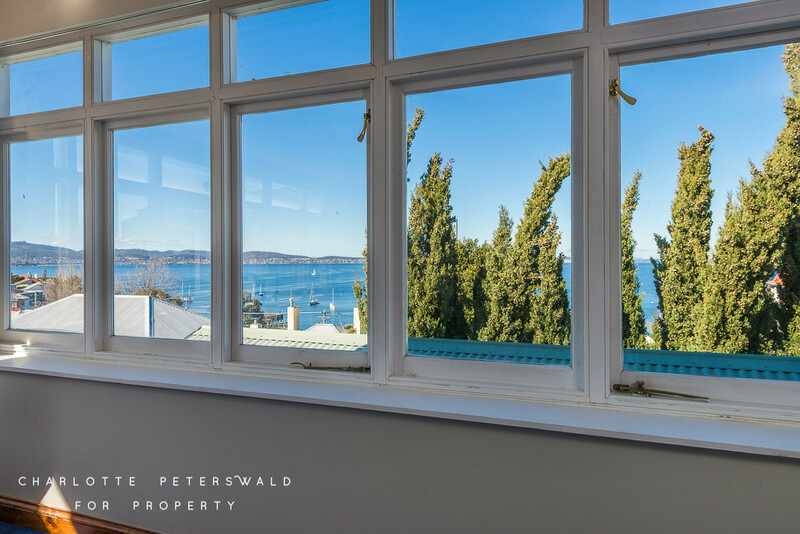 The ‘Penthouse’ apartment is also in need of renovation but provides surprisingly spacious accommodation and displays some of the best views in Hobart from its very extensive deck. 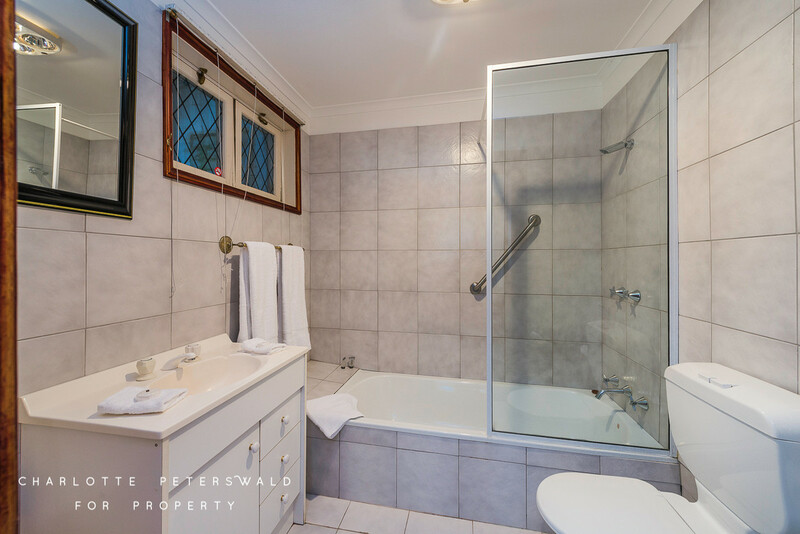 The options for this sensational property are endless and the opportunity to use your skills and talents in a renovation or refurbishment to add significant value to this prime real estate allowing you to reap the rewards. 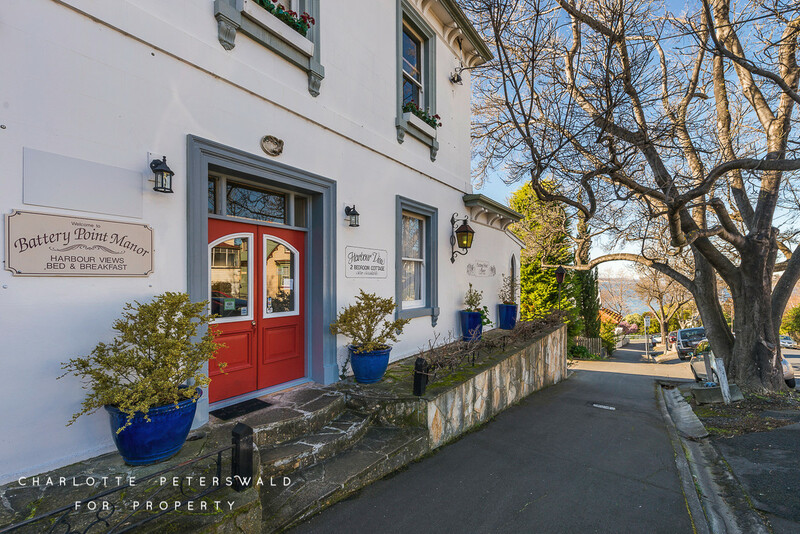 Steeped with heritage and history, Battery Point continues to be the drawcard for residents, visitors and tourists alike who appreciate the quirky and classic cafes, bakeries and restaurants, pubs and numerous galleries displaying the enviable talent of many local artists. 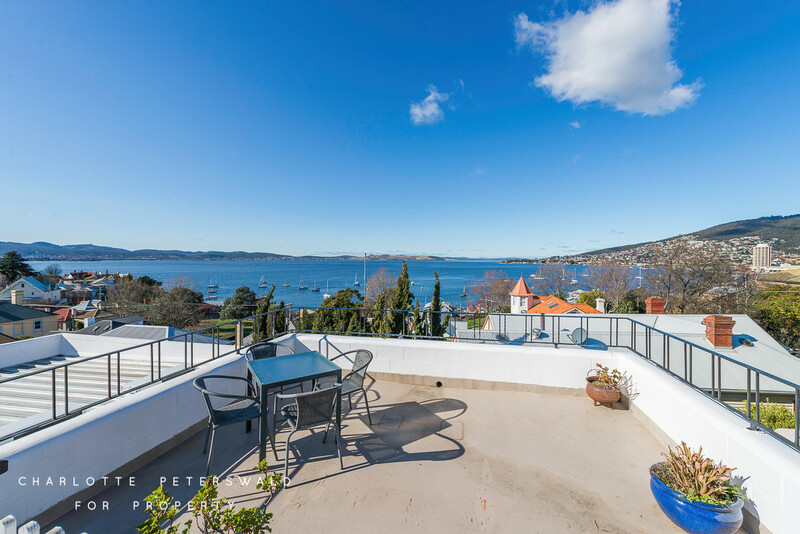 Within a few minutes easy stroll to Sandy Bay shopping, restaurant and café precinct, Yacht clubs, well respected private and public schools, UTas, Hobart City central, Salamanca Place and associated facilities, as well as the close proximity to the waterfront which boasts the finish line for the Sydney to Hobart yacht race as well as being the hub of numerous festivals and gastronomic events.